But have you considered giving Florence more than just 3 shakes and 3 wishes? Lunch break Vepsa tour included cantuccini and vin santo on the terrace. It really sucked. 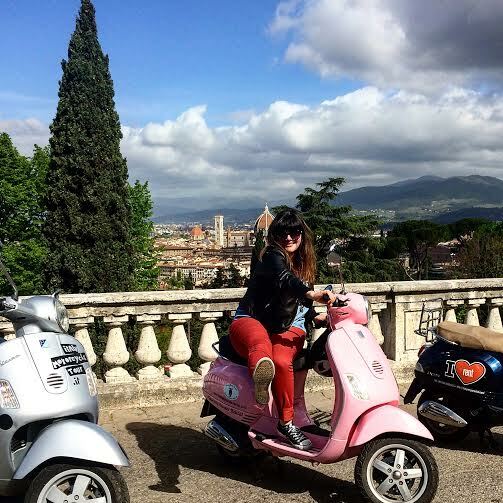 I went on a gourmet Vespa tour with We Like Tuscany and I was backseat with one of the owners who I got to chat with. 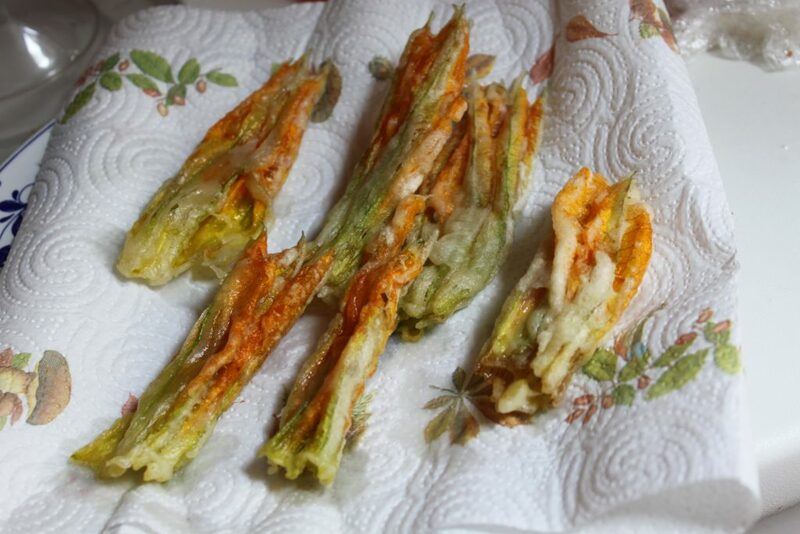 A native Florentine, Gianni Paolini, gave me some inspiration for this post. 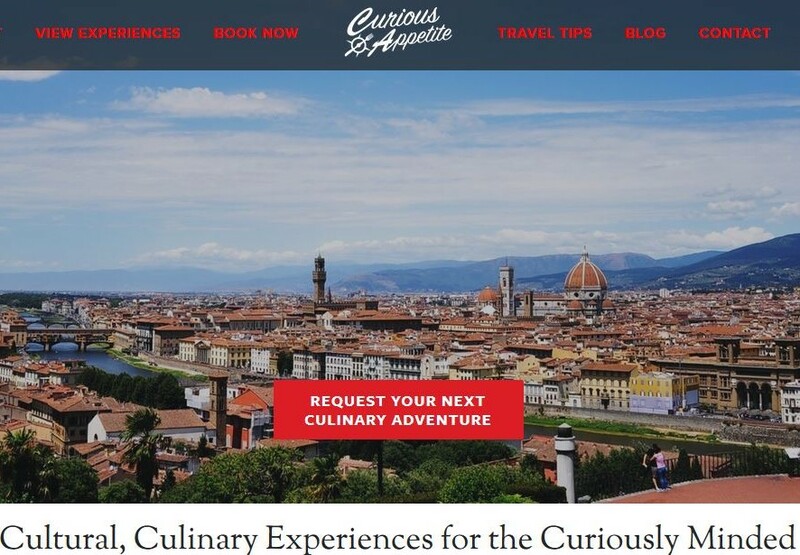 He is one of the owners of We Like Tuscany (a specialist in outdoor adventures like biking tours, vintage 500 tours, hiking excursions, etc) and his enthusiasm for Tuscany was infectious. Despite living in Florence his whole life, the passion for his region was obvious as we were zooming down the city streets and ascending into the gorgeous countryside. He posed the question: “how can Rome or Venice compare to Florence? With the rolling countryside as the backdrop to the landmine of gorgeous Renaissance architecture, how could you not love this place?” He expressed a sort of disappointment that the surrounding areas of Tuscany go missed, and people come to Florence for just a few days and don’t experience the plethora of natural beauty that lies just minutes from the city center. I started to marinate on that for the last weeks, how wonderful Florence is just beyond the main attractions. And the surrounding Tuscan countryside is something to discover and not just on a rushed “Tuscany” tour. Again, I know that this may sound boastful and neglectful of other unsung regions with equal if not superior natural splendor, but I figure for a 1st timer to Italy or those just beginning their Italian travel affair, it’s worth to stay a while and concentrate on one region for more than just 3 days. So this might be a bit superficial and mundane to give a top 10 reason list, especially from a non-native, but perhaps something a little more pointed will be easier to follow. Little-known artistic and cultural gems. 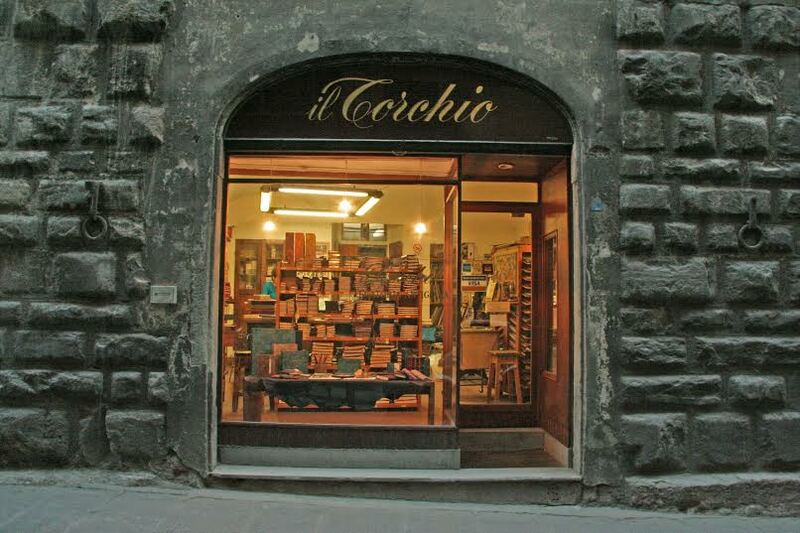 For art and culture lovers, Firenze is more than just the Accademia, Duomo and Uffizi. And even with the Duomo, did you know that there are underground crypts in the old Basilica of Santa Reparata? Thanks to an archaeological dig in the mid 60’s to mid 70’s, numerous gravestones were discovered by important figures to Florence’s history and the church, as well as remains proving evidence to early Christianity in Florence. Reportedly, archaeologists also discovered the tomb of Filippo Brunelleschi, the mastermind behind project Duomo and many other structures throughout the city such as the Basilica of Santo Spirito. More info on the crypts of Santa Reparata here. The crypts aren’t a reason, but an example that many curiosities lie within this tiny city. Like, did you know the Duomo houses the highest sundial in the world (Ximenes sundial)? Heard of the historical archives museum? 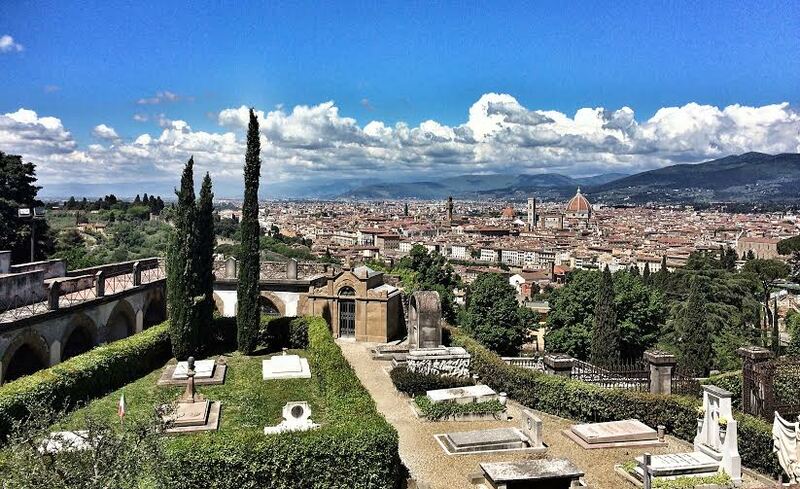 A monumental cemetery behind San Miniato del Monte? In Florence alone, you could spend days just finding the tiny gems beyond the masterpieces. 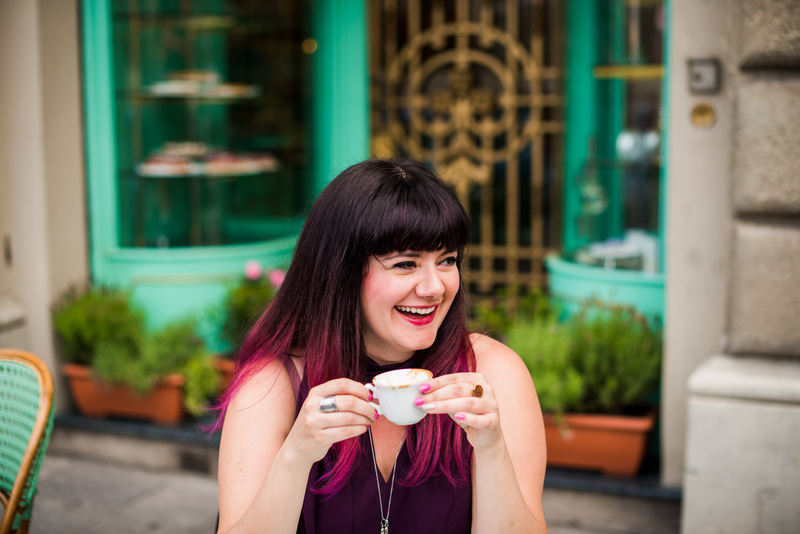 A good friend and fellow blogger (because who says bloggers can’t be friends) wrote up a sweet travel hacks guide to Florence I seriously recommend utilizing! Tuscan wines. 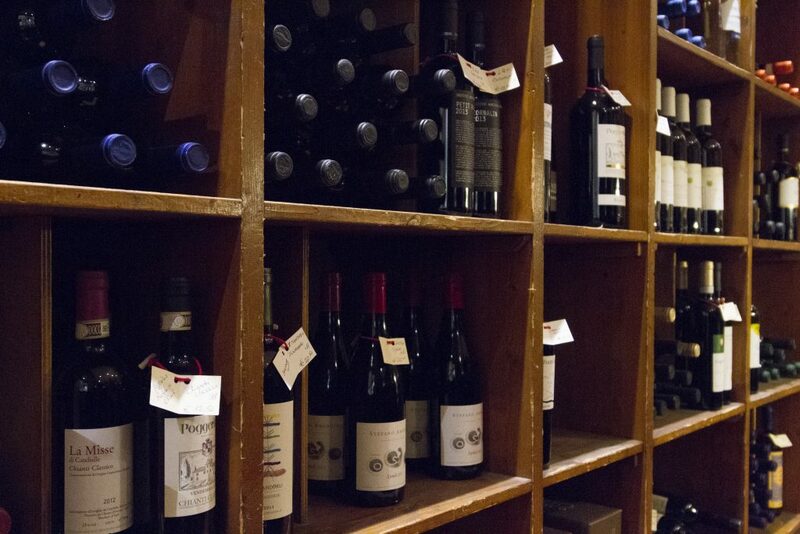 If you pick wisely some wine bars and go there consistently, you will learn loads about local wines so that you can drink more effectively back home. Tuscany is one of the biggest producers of wine, and Italy in general, and there are many enotecas here that serve wines and educative flights from all over. I also lead food and wine pairing tours in Florence if you’d like something a little more guided and personalized. If hanging out with a guide is not your thing, definitely pick a couple enotecas, especially Enoteca Pitti Gola e Cantina, and do several flights over the course of your stay. It will be equivalent to a weekend crash course in Italian wine 101. Gastronomic diversity. I think Tuscany is one of the most diverse regions for fare, despite the dining culture being extremely (repetitive) traditional. Why? There are countless prized gastronomic specialties that flourish here such as olive oil, saffron, truffles, wild herbs, numerous types of cabbages, mushrooms, unique varieties of beans such as cannelloni and fava, chestnuts, greens, fruits and wild foraged edibles. You can find creative chefs playing with these ingredients to form interesting concepts. It’s not just stale bread soups, steak, cured meats and cheese! If you are a real food lover, this region has a mine of culinary gold to discover. Charming, scenic towns that surround Florence, and not just Siena. Try to check out more unique towns like Panzano or Greve in Chianti (wine town! ), zip around the scenic roads by Vespa, ideally with We Like Tuscany as they arrange a wine tasting lunch at an organic, caliber wine producer with fresh pasta and cured meats made ON SITE, hamlet hop to places like Badia a Passignano, San Donato, Montefioralle and more. Also San Polo in Chianti is really adorable. 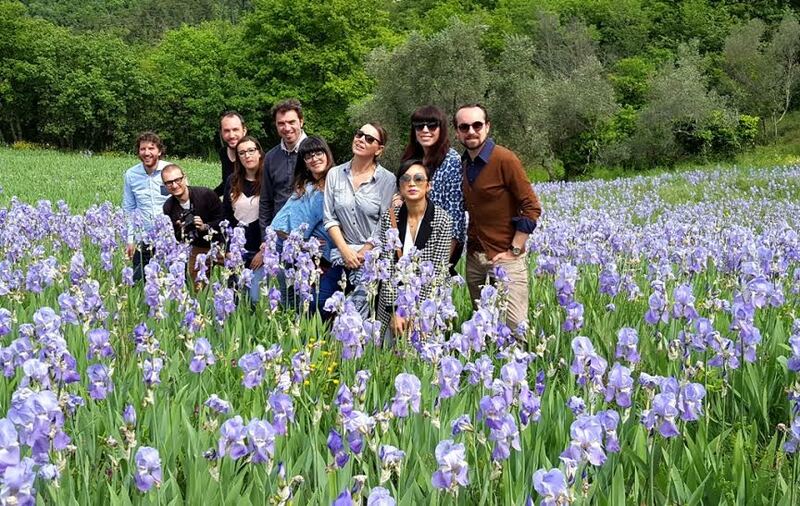 They have blooming irises in this period and olive oil producer Pruneti took me along with other bloggers to explore the fields, as well as educate us on the importance of irises in Tuscany. Curious little fact I learned: the talc from local irises was used as a whitening face cosmetic, among many other practical and medicinal uses, during the renaissance and was favored by Caterina de’ Medici. Gardens- While many lament about the lack of green in the city center, there are many gardens that indeed oxygenate the city. In fact, there are the Torrigiani gardens located in the Oltrarno which are considered to be the largest privately owned gardens in Europe. Again, my friend Girl in Florence put together a great guide to gardens in Florence. Music. Florence has an opera house and a theater (Teatro Verdi) which hosts concerts plus tons of cute venues (like Jazz Club, NOF, La Cite, La Menagere, etc) showcasing local groups, performance shows with dinner at Teatro del Sale, as well as busking folk bands that play in the open squares. Food markets! Florence has 2 very historical markets (San Lorenzo and Sant’Ambrogio) and they are both distinctly different. Sant’Ambrogio is pretty down to earth and no frills fruit, veg, meats and deli goods while San Lorenzo is kitschy Italian and somewhat touristy with bags of bright colored pasta souvenirs and tiny fiasco bottles of chianti which is probably no more sipable than rubbing alcohol. 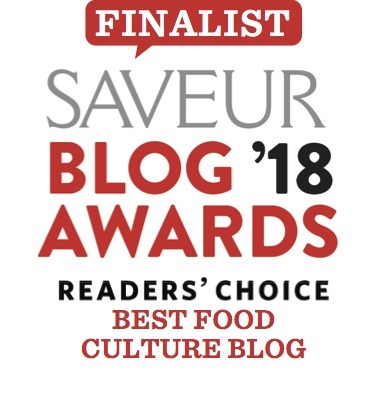 They both have their merits, for example San Lorenzo has loads more food stands to taste at, like a fresh pasta shack and a fish monger who does fry-ups with fresh caught goods on display. 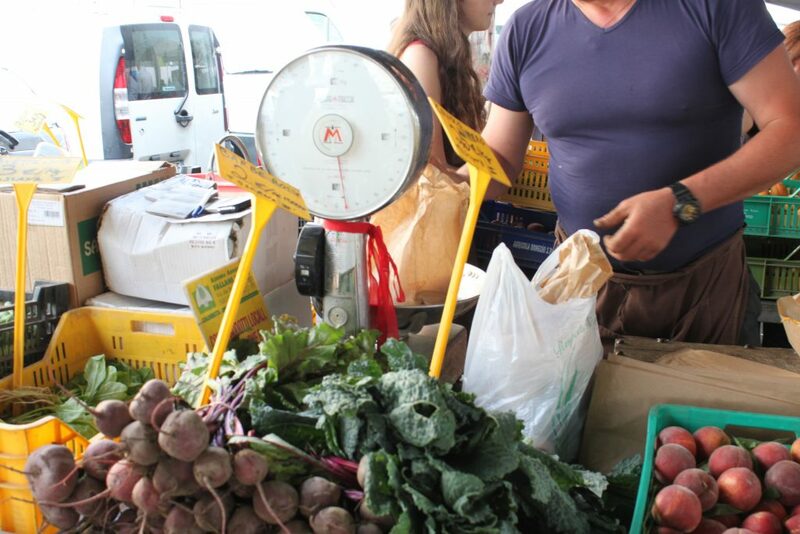 For a full(er) guide to markets in Florence, visit this post. Cocktails. 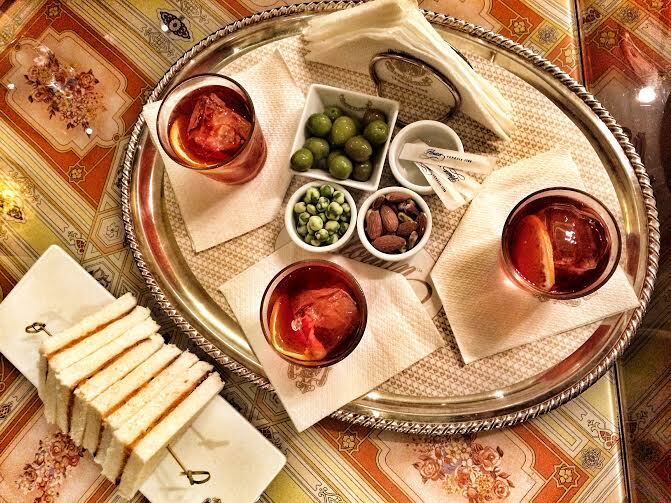 Love negroni? Even if you hate them, the drink was born here in Florence in 1919. Which means, the city has cocktail culture ingrained in its spirit, pardon my pun. Right now is an exciting time to be in Florence for cocktail lovers since there are a good number of quality drinking holes and craft barmen who really give 2 hoots about making legitimate libations. There is even new speakeasy-vibe spots opening up including Rasputin and Vanilla Club. 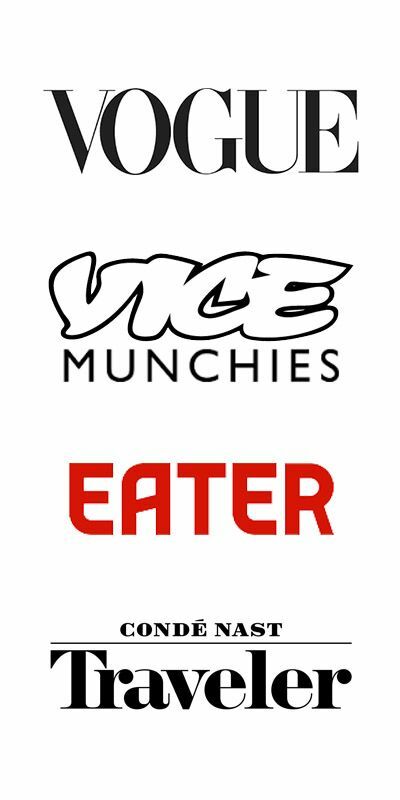 Check out my post on Eater for where to drink in Florence plus a Aperitivo Cocktail Tour I curate. Gelato! 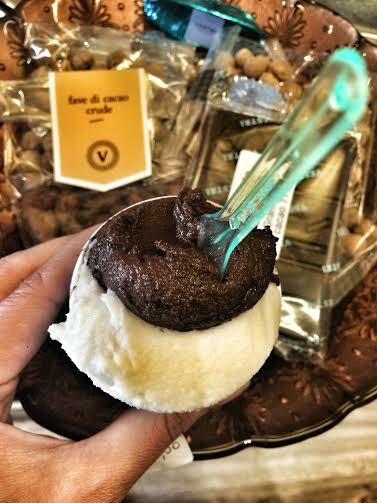 They say Florence is the birthplace of gelato and legend gives credit to a competition held by Caterina de’ Medici for the best singular dish, which a fruit-based frozen dessert arose from thanks to her chicken farmer Ruggieri. Not counting an additional legend regarding an architect by the name of Bernardo Buontalenti who created a hand-cranked machine to easily freeze the stuff as well as a simple cream/egg-based flavor that is called “crema fiorentina” and “Buontalenti” in gelaterie around town. As a result, there are many gelaterie in town to be discovered and you could spend days just on discovering styles of gelato and unique flavors. Artisans. Florence is known for many things like food, wine, art and fashion but the city has a long tradition with artisan trades such as paper making, jewelry and leather crafting. While the artisan culture is somewhat fading, you can still find many great shops and makers who toil endlessly without compromise. Now that I’ve laid out several reasons that makes Florence a great city to visit or dwell, do you see what I mean when I say 3 days isn’t enough? And these aren’t even all the reasons! I left out: sunsets, picnics, scenic walks, fortresses, street art and so so so much more. Like this post? Subscribe to get more notes from this curious lady (me!) scroll up and sign-up via e-mail. 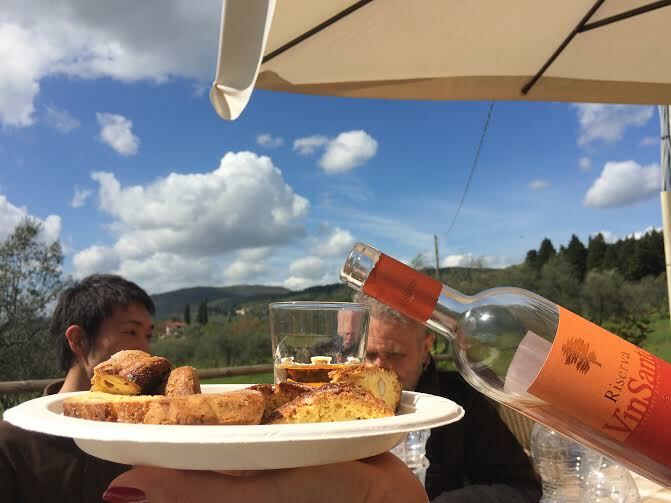 For info on food tours in Florence and Tuscan wine tours from Florence, send me a note! Follow along on Snapchat, Twitter and Instagram for more scenes into this Italian life (search: curiousappetite) Grazie for visiting! Nice round up Coral, Florence is such a beautiful place and really can’t be done ‘in a day’ like you see in so many travel forums. I like that you mentioned music too, that is one arena I want to look into more locally, which means we need to hang out more haha! Yes yes- more time with you is always needed!! !